Swansea Property Agents are pleased to offer this five bedroom student property that is offered inclusive of all bills. Located in a central position, the property benefits from five double bedrooms, lounge, two bathrooms, fully equipped kitchen and an enclosed rear garden. Offering as bills included making this property excellent value. 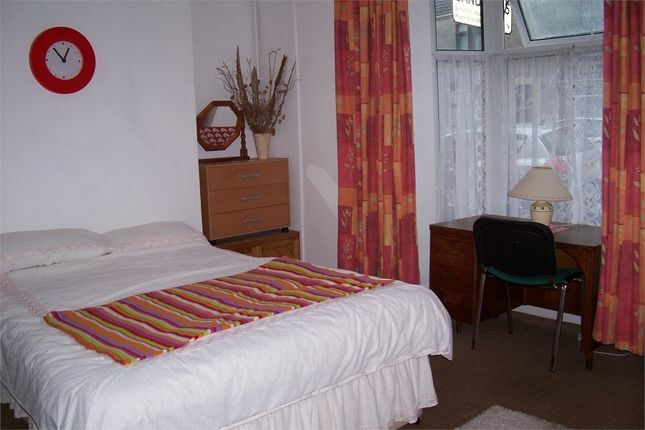 Ideally located for easy access to both universities as well as Bay Campus. City Centre is within walking distance and local amenities are very close by. This property is well maintained and offers excellent value - viewing is highly recommended. Available 2018-2019.